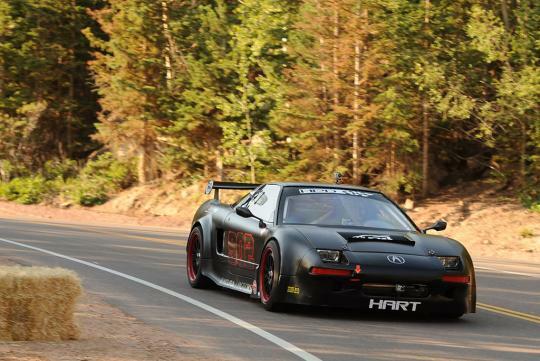 Honda will campaign up to 10 vehicles in multiple classes to challenge for overall victory at the upcoming Pikes Peak Hill Climb. By doing so, Honda aims to set a new record for the number of classes entered by a single manufacturer. The 10 vehicles will enter 'The race to the clouds' fielded from Honda's range of cars, motorcycles and ATVs. 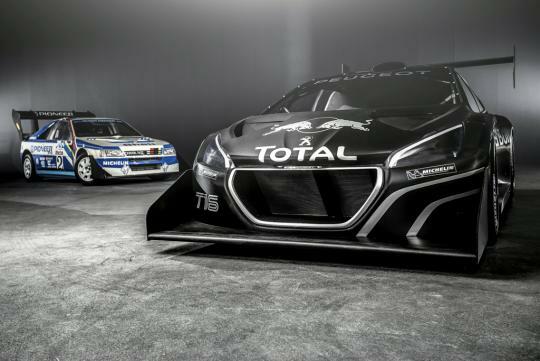 On the other hand French automaker Peugeot is all set to return after memorable victories in 1988 and 1989 with the 405 T16. 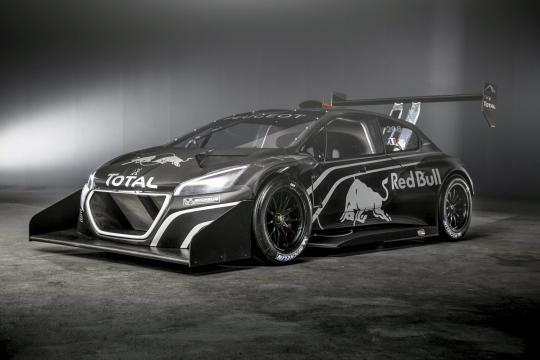 The highly successful French World Rally Championship (WRC) driver - Sebastien Loeb - will tackle the world's highest hill climb with the 208 T16 Pikes Peak - a purpose built car by Peugeot Sport under the premier 'Unlimited' class. 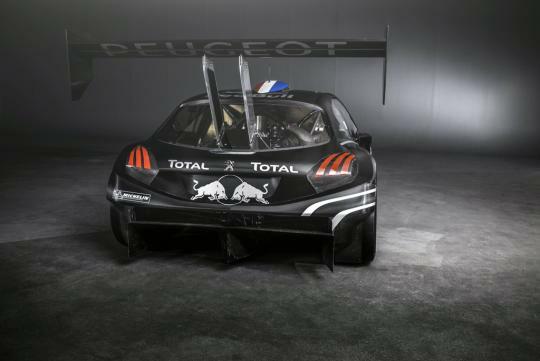 Peugeot's Styling Centre, has crafted a highly distinctive 'beast-like' appearance with a carbon fibre body with a ventilated hood, aerodynamic side skirts and a side exiting exhaust systems. The rear wing and massive rear diffuser are lifted from the Le Mans winning 908. 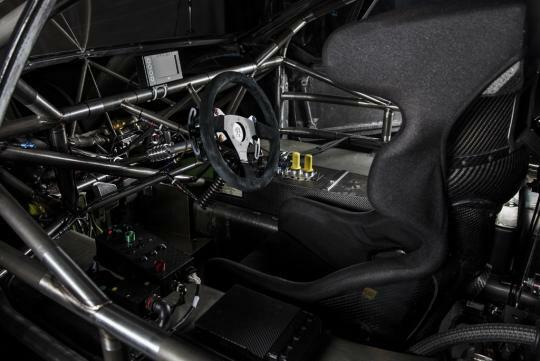 The bare bones interior has a digital instrument cluster, a carbon fibre racing seat and a roll cage on top of alloy pedals and an alcantara wrapped steering wheel with paddle shifters. No performance figures were released. The road surface might have been asphalted since 2011, yet competitors still face huge challenges when attempting the climb - one of which - the engines suffering a 30 percent power loss due to thin air at the high altitude finish. 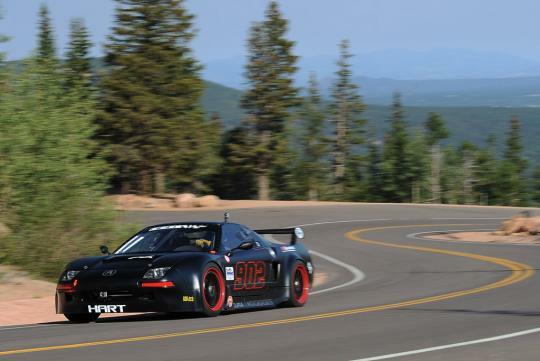 Pikes Peak is considered as the ultimate hill climb and one of the most spectacular motorsports events on Earth. Here is a video of a 910bhp, bi-turbo, all-wheel driven Suzuki SX4 as it races up the hill by Nobuhiro "Monster" Tajima.